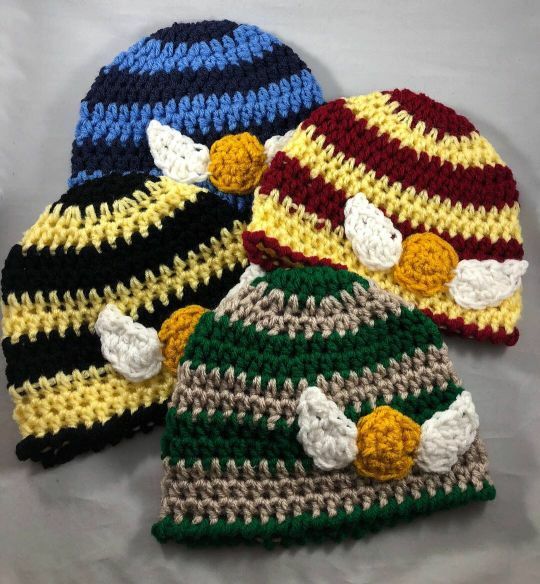 I recently finished designing these Harry Potter inspired baby hats! They would make great photo props but are also comfy enough for every day use! Visit my shop using the link below to see more baby items!